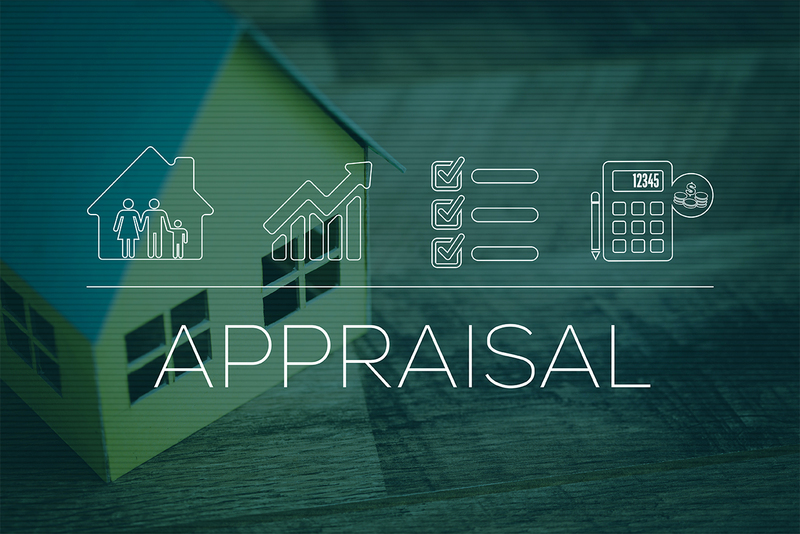 For appraisers, there is software available today that significantly reduces the time-consuming burden of documenting the appraisal process and meeting the industry’s requirements under Uniform Appraisal Dataset (UAD) regulations. But is technology the all-inclusive solution that overrides manual applications and does it provide the highest quality reports? quality check tools and field-acquired supplements. Technology has assisted in making the process simpler and faster for improving accuracy and compliance. And, let’s face it, lenders are seeking high-quality reports in the shortest amount of time for the least cost. At the end of the day, appraisers are competing for business and looking for ways to stand out from the competition. 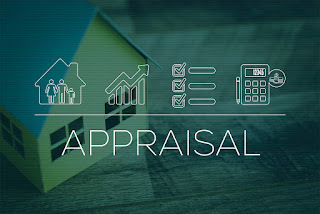 Technology certainly streamlines the appraisal process and allows the opportunity to compete more aggressively if appraisers chose advances in software technology. Despite the extraordinary benefits of technology, certain aspects in the traditional manual process remain irreplaceable in determining the granular and qualitative value of a property. For example, technology cannot assess a value to the surrounding view, attributes, and condition of neighboring property. Nor can it factor an adjustment if a property happens to be located near a busy highway. Technology does not understand or enumerate area trends, biases or demographics and it will not assess beyond acute analytics. Only the appraiser is the expert at applying the correct formulas and commentary to properly address attribute, condition, and area information. While investing in software is crucial to stay competitive, it cannot make a case for these manual assessments that contribute to a qualitative report. When it comes to testing appraisal reports, there is no question that technology is fast and thorough. 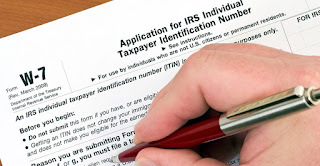 The use of software to test before submission will assist in identifying errors or omissions, and eliminate the time-consuming tasks often associated with manual data-input. Collateral Underwriter (CU™), a proprietary risk assessment application developed by Fannie Mae, is a good technical resource to support proactive management of appraisal quality but these tests should be completed prior to submitting the report to the client to eliminate errors or omissions that require back and forth questions from the underwriter. 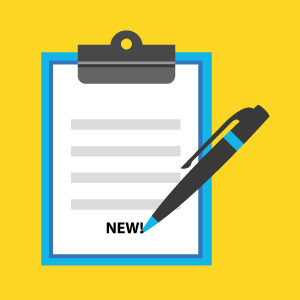 There is other testing software that checks for completeness, compliance and missing fields such as freeappraisalreview.com that includes guidelines and best practices. Or the appraiser can refer to Uniform Appraisal Dataset (UAD) and Best Practice Rules in Real Estate Appraisals. Traditional processes cannot perform these tests as quickly, or accurately, as software. Technology IS your friend if you learn to use it effectively and supplement with data acquired through traditional resources and evaluation of a property and surrounding location. Understand how your client's underwriters are interpreting ambiguous data from technical software findings. Elevate the quality review process using both automated quality check tools and field-acquired supplements. Pay particular attention to comparables and adjustments, characteristics of the property, and data integrity. Remember to tell the whole story and don’t leave anything to interpretation - you are the expert!